America’s love affair with coffee is going strong. In fact, Americans are the world’s biggest consumers of coffee, with about 83% of the entire adult population consuming coffee every single day. Our mornings will never be complete without it, and we drink as much coffee as we can get throughout the day. 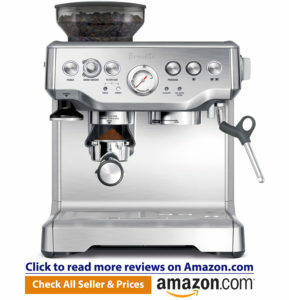 In this case, an automatic espresso machine would be a great addition to your kitchen. Judging by the amount of Starbucks locations in the country, you can tell how obsessed Americans are with coffee. 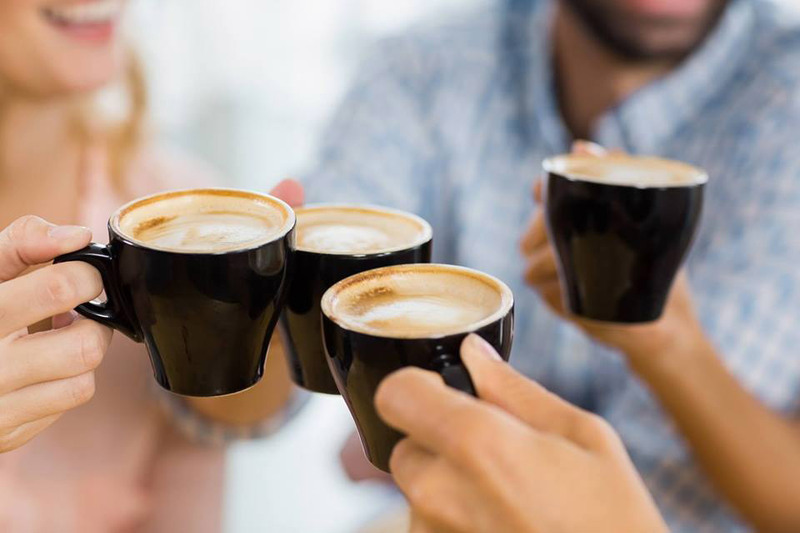 While the steady growth of consumption continues, more and more people are looking to replicate the coffee shop experience at home by investing in an espresso machine. If you are considering getting an automatic espresso machine for your home, then we urge you to read on. Here are 5 great reasons why you should have on at home. Buying a cup of espresso every morning won’t make you broke, but the cost can easily add up. If you are one of those people who visit Starbucks so frequently that the staff already knows your credit card number by heart, imagine how much money you spend on a cup of joe ever month. If you spend $4 on a latte every day, this means that you’re shelling out $1,460 a year. The bottom line is that buying coffee every day is actually expensive. While we’re not suggesting that you should get rid of your coffee habit, you may want to change it up a bit before it gets out of hand. One of the best ways to save money while still enjoying a fresh cup of coffee is to make one at home. With your own machine at home, you can easily whip up a great cup of coffee and have your caffeine fix before you leave for work. An espresso machine is a great investment. Sure, it may be quite expensive initially. But this piece of equipment will be serving you cups after cups of coffee for several years. This will also come in handy if you have friends or family members who are just as passionate about coffee as you are. When they come over at your place, you can offer them a rich, flavorful coffee. Plus, the scent of freshly brewed gourmet coffee will fill the room, so you can get a wonderful mix that can relax and entertain your guests. We can guarantee that it will be worth the investment. 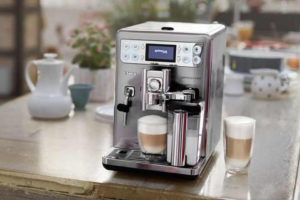 If you are on a tight budget and you’re looking for an entry-level coffee machine, go for the Nespresso Pixie or the Delonghi ESAM300 Magnifica. These are great machines that won’t put a hole in your budget. If you are passionate about coffee, but convenience is your top priority, an automatic espresso machine is perfect for you. These machines focus on convenience and will make your life much easier. They will grind, tamp and brew delicious espresso for you. Basically, it will do all the lifting for you. Most people would drop by the coffee shop every morning to get their caffeine fix. One study revealed that people spend 45 hours a year standing in line in a coffee shop. Why would you waste your time when you can make a cup of coffee at the comfort of your home? When you have your own machine, you can indulge in a good quality espresso every morning or anytime you want, and you don’t have to leave the house. While convenience is one of the best features of an automatic espresso machine, you want a coffee maker that produces great-tasting espresso. These equipments are capable of making amazing froth and brew. In fact, they can provide you with the precise taste, temperature and body that you love in your espresso shots. To make good, strong coffee, it is important that you choose the right roast and type of coffee. Also, coffee should be ground fresh each time it is made. Since the coffee machine already has grinding capabilities, that won’t be a problem. Remember, your espresso will only taste as good as the coffee you start with. 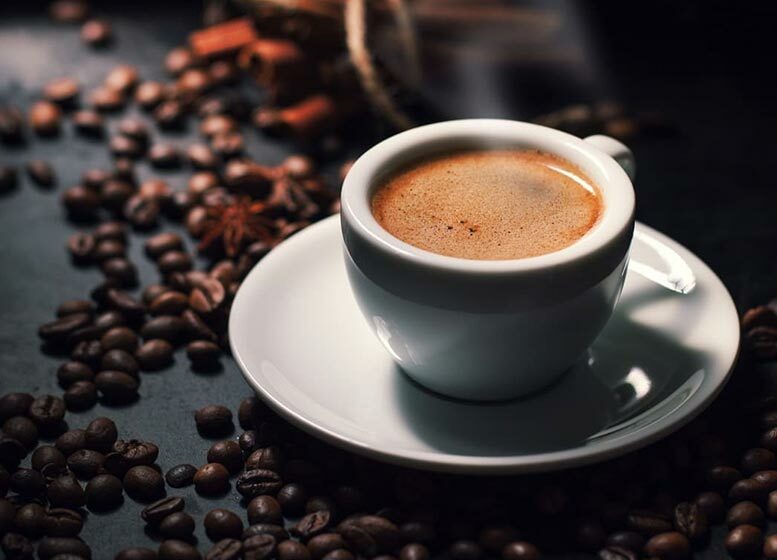 What would be better than waking up in the morning and starting your day with a freshly-made coffee shop quality espresso at the comfort of your home? Most people choose to buy their drinks at coffee shops because they think making an espresso is a complex process. Well, not if you have an espresso machine at home. This piece of equipment is extremely easy to use and will produce a consistent shot every time. You don’t have to be a coffee connoisseur in order to create good quality espresso. If you’re the type of person who wants great-tasting espresso without the fuss and muss, a superautomatic espresso machine is going to be your best bet. In fact, you don’t have to do anything here. It automates almost all of the process for you. Now, getting freshly-brewed, great-tasting coffee in a few minutes is not a distant dream anymore.